Awesome! 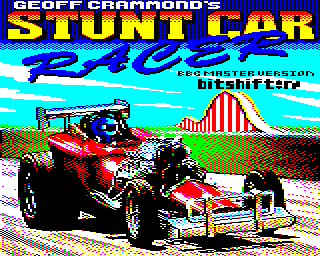 Just played it and it feels completely like the original C64/Amiga game, excellent! Super impressive. Geoff Crammond is a legend and now you are. Awesome port! Nice to see that iconic game on another platform. I love that music whilst starting the game. Guys, what the hell kind of black magic is this? Funky fast! That framerate owns! rulez added on the 2019-03-22 19:42:37 by ɧ4ɾɗվ. Very nice port! Game is fast, graphics are clean and playbility seems good. I really need to find a BBC now :-) . page created in 0.015912 seconds with 15 queries.